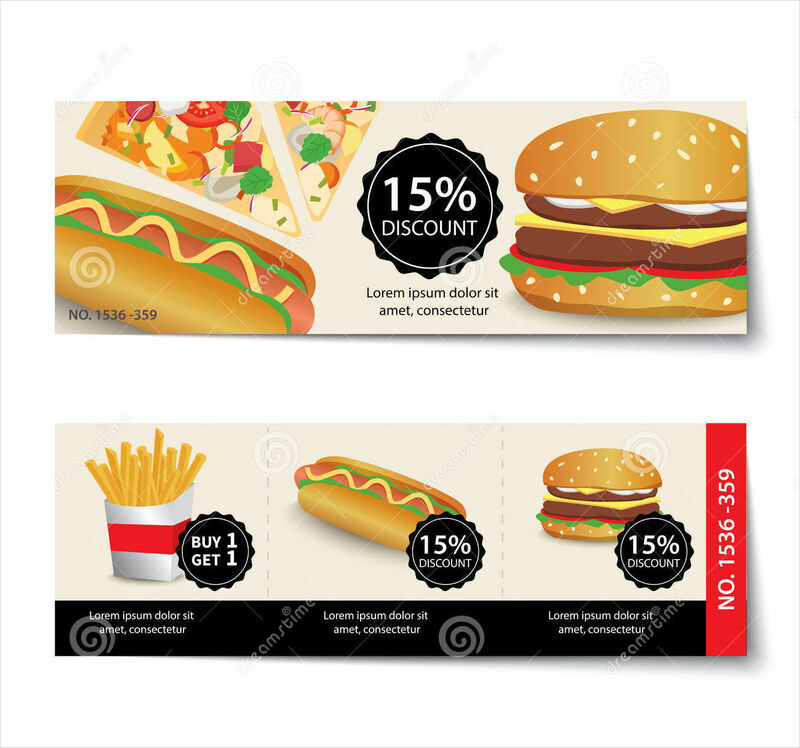 Food coupons are a delicious way to avail food items in restaurants or fast food chains. 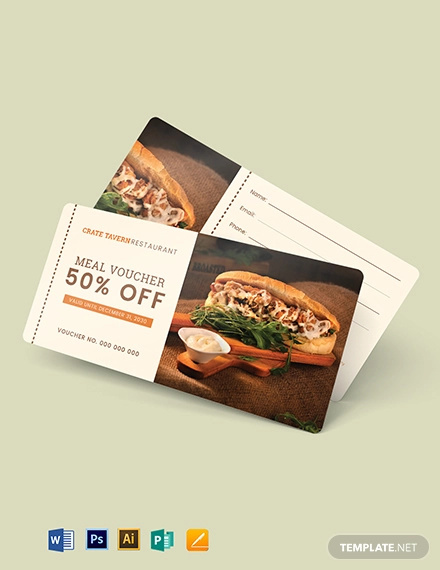 Food, as mouth watering it is, food coupons should also be appetizing in its designs to romance in customers. 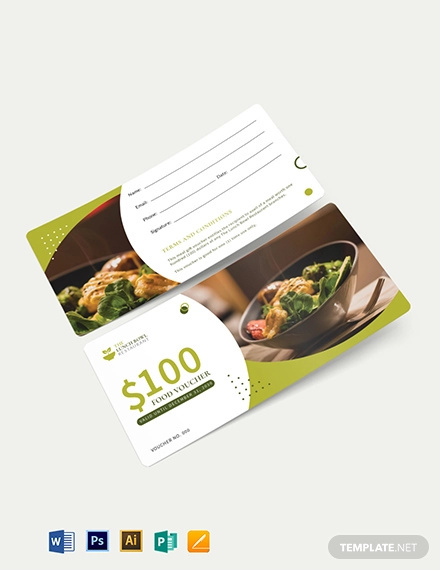 Coupons are printed with the restaurant’s logo, store name, and the intended use. 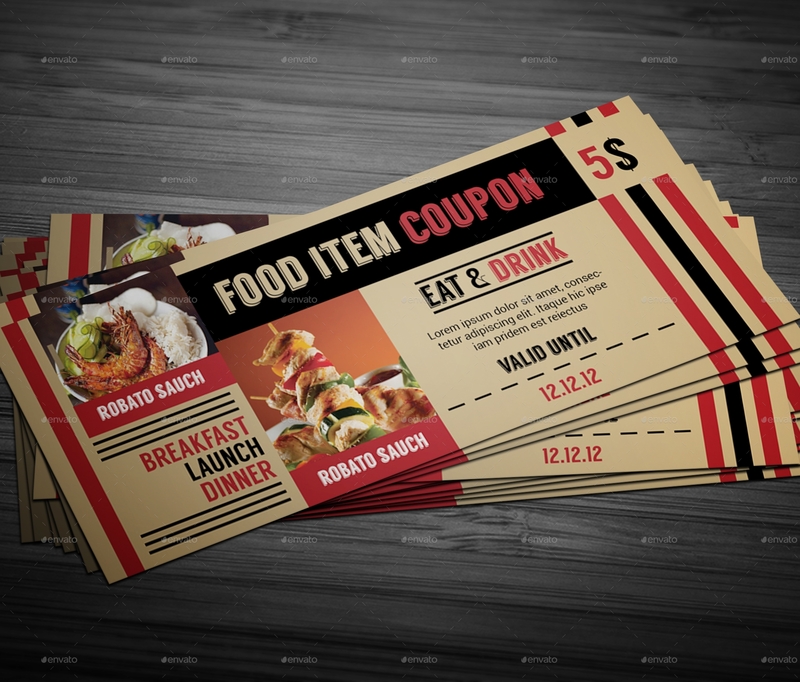 You can find coupons in newspaper and magazine inserts, restaurants, and even on websites. 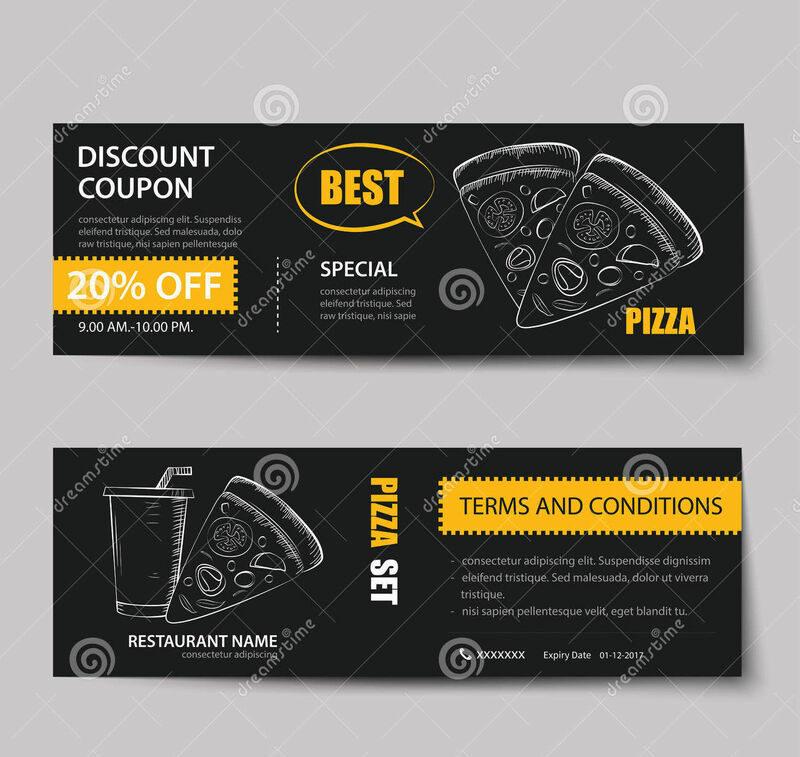 If you are thinking about making your own food coupons for your food establishment, you can always make use of coupon design templates to meet your design brief. They are all available in a downloadable format and are easily customizable. To get you through the list, we sorted out our templates for you to get an easy pick. 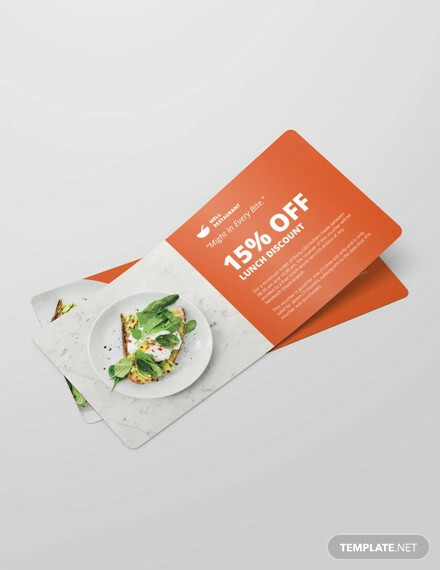 Food coupon templates that is. 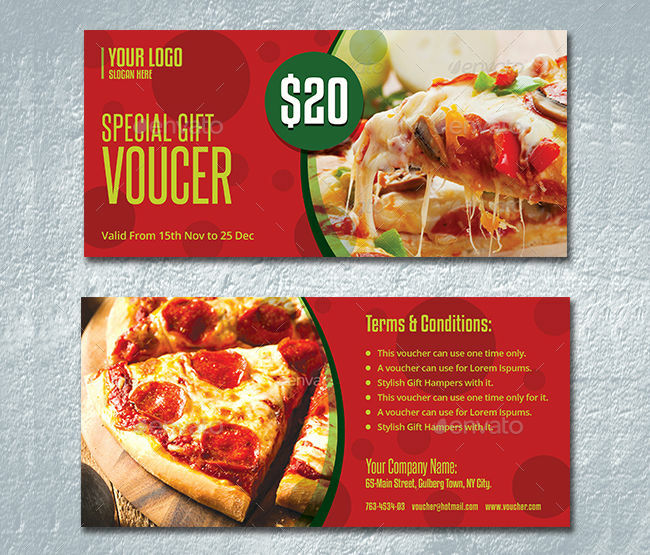 This is a run down on what food coupon card templates are available around. 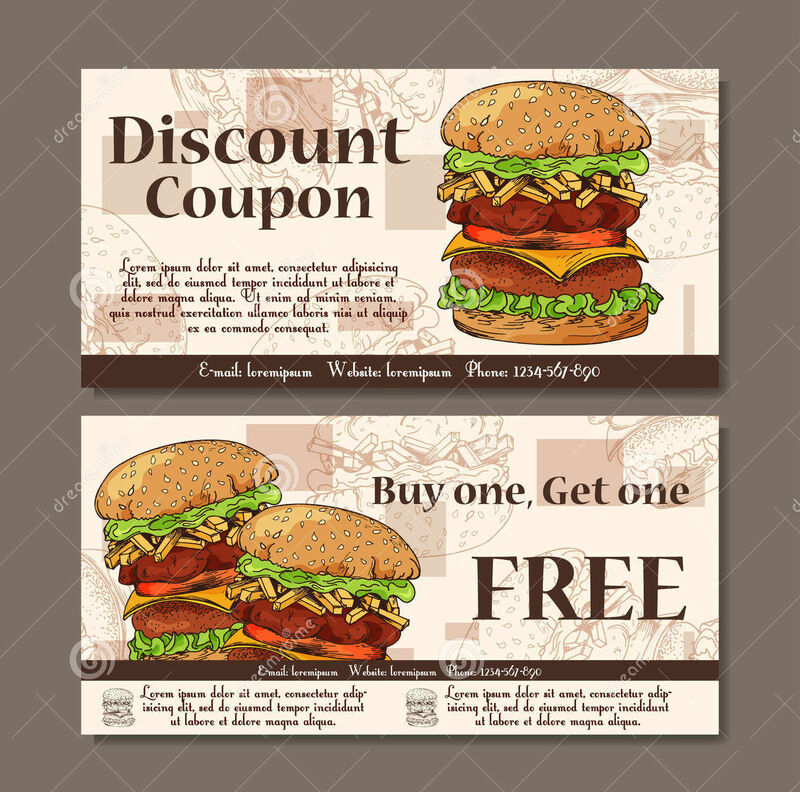 If you are going for a hand-drawn or illustrated design for coupons, the Restaurant Food Coupon and Food Coupon Vector are perfect. Both are available in extra large sizes and have vivid use of color schemes. 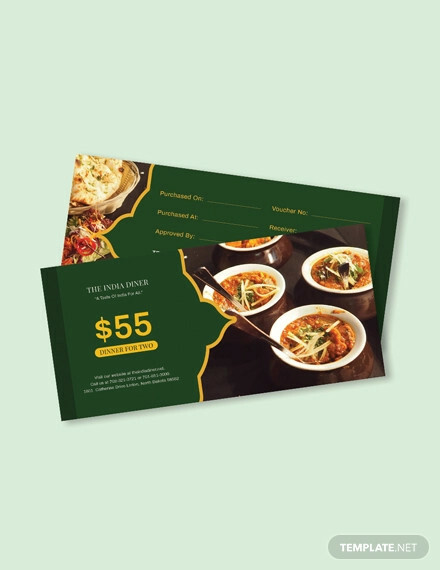 If you are feeling retro for your next food coupon project, we have that covered for you. 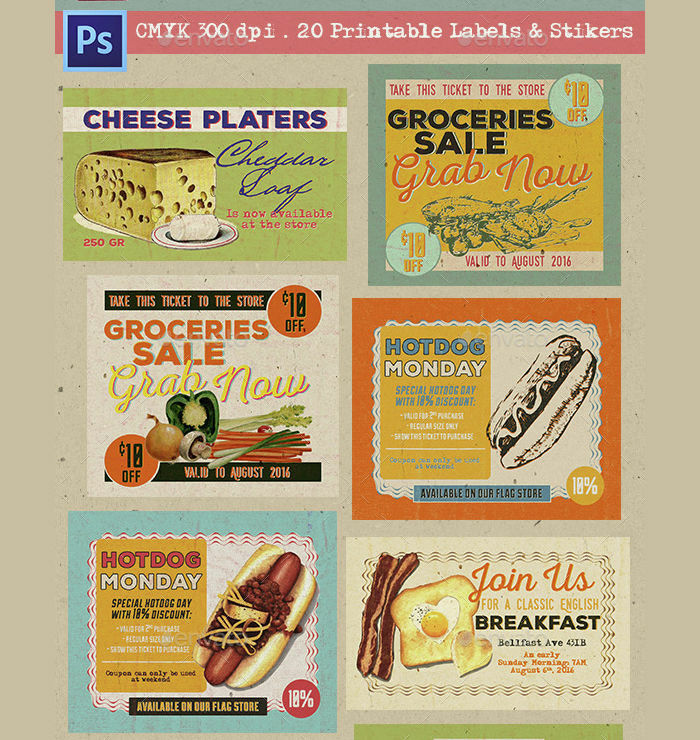 The Vintage Food Labels, Coupons has a collection 15+ designs to suit your style guide and is available in 300dpi, CMYK. 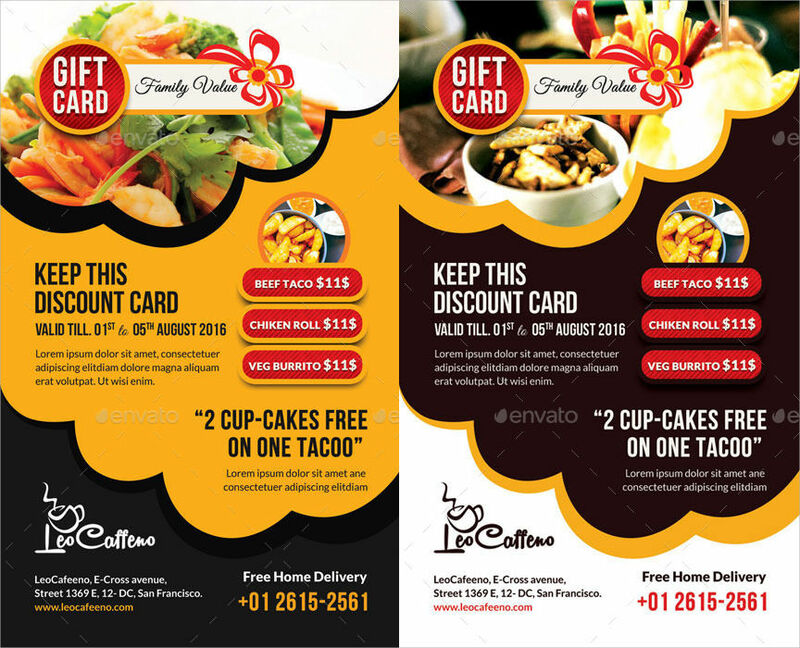 If you are looking for a flyer type food coupon, Food Coupon Design is a great choice since it is already CMYK print ready and the use of black, yellow and white color scheme just pops. 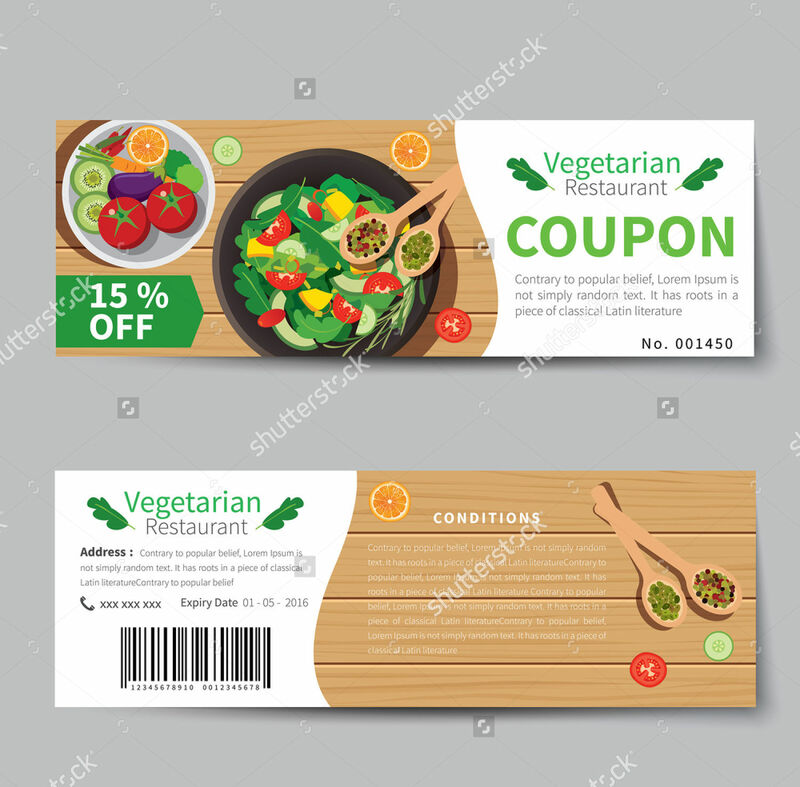 For a clean and appetizing vector type of food coupon design, we have Fast Food Discount Coupon and Vegetarian Food Coupon available for you. 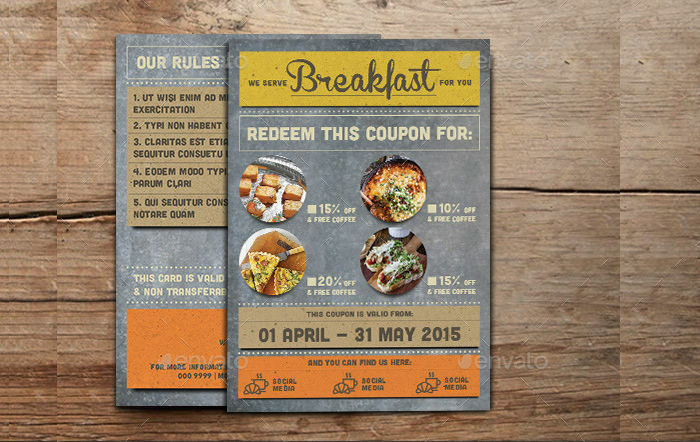 You could also try Rustic Breakfast Coupon Card. It comes in six different designs with a metal and paper texture in its design. Its use of colors and layout definitely gives a proper flow for readers. Coupons are usually available on selected magazines and newspapers. 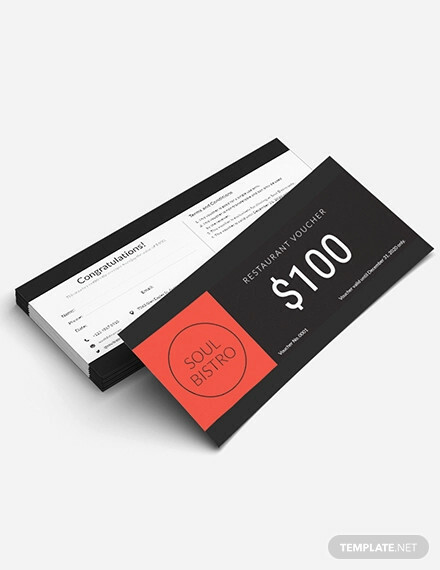 Restaurants hand out food coupons on special occasions. 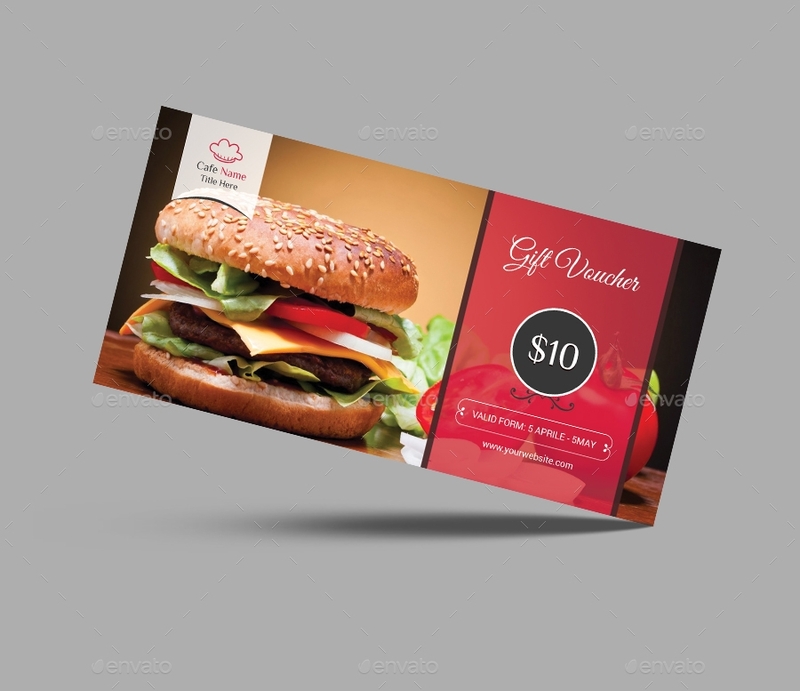 For example, after New Years, fast food restaurants give discounted or cheaper alternatives on their menus through coupons. A smart move on their part. Coupons have different processes in some countries. 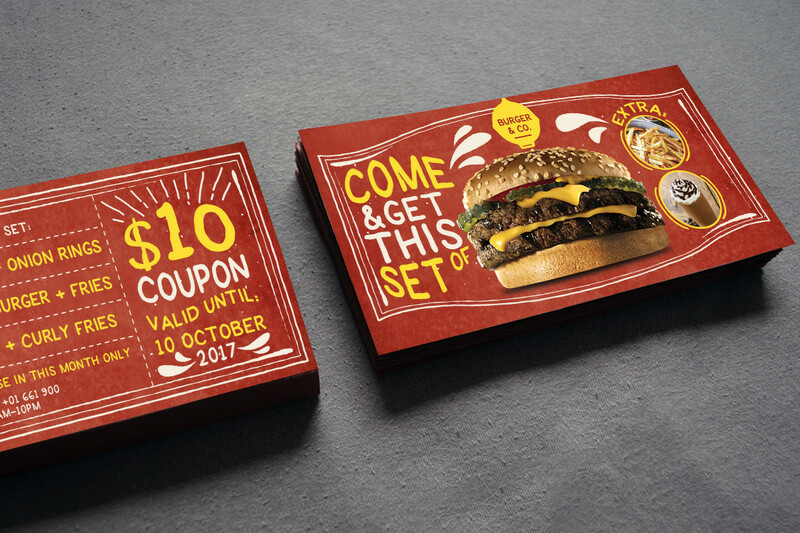 But generally, food coupons work as if it were cash. If the coupon has a $2.00 off a product, the cashier takes the voucher as if it were cash. Now, the store should mail the coupons to receive reimbursement. In some countries, coupons don’t work as free money. They only give an alternative or discounted price on food or products. 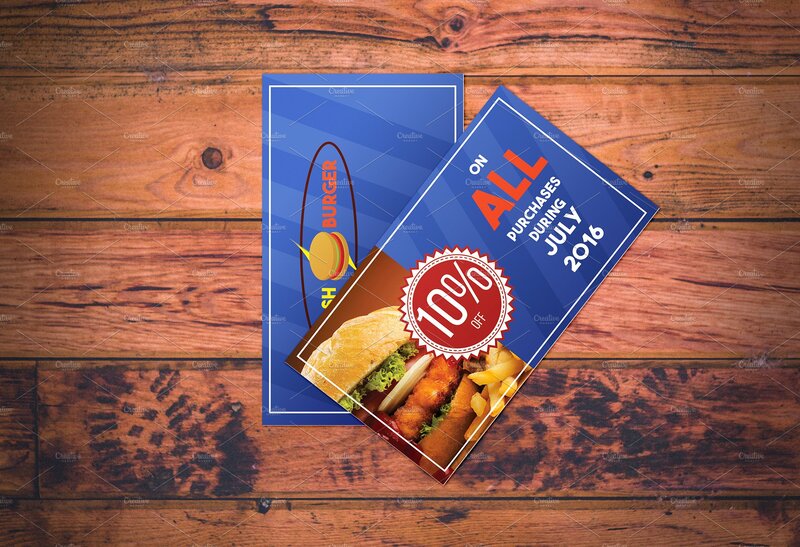 If the coupon has a reduced price of P100 only food item, that is how much you’ll pay for it. 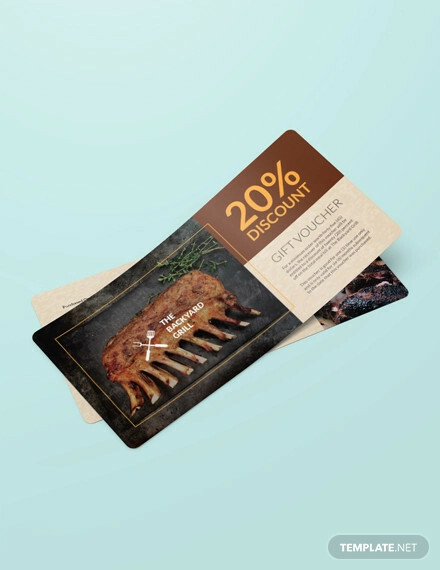 Food coupons have its highs and lows and the acceptance of these vouchers is expected to increase and decrease in the long run. 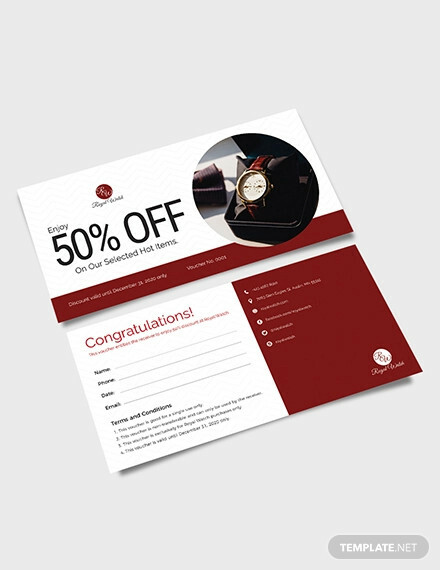 On the other hand, there are more gift coupon templates available here. 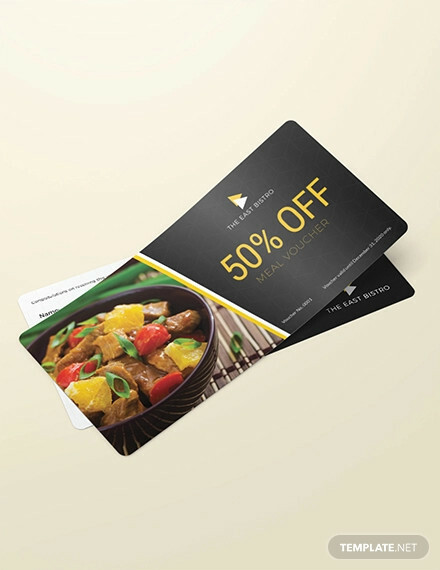 Gift coupons are similar to food coupons, they are used as an alternative cash for purchases.